Amazon’s been working on recruiting third-party merchants into its Seller Fulfilled Prime program. But the venture could lead to problems for sellers who join if they don’t have the capability to ensure 2-day shipping. Find out what you stand to gain if you apply, and what you stand to lose if you don’t. For a glimpse of Seller Fulfilled Prime basics, please read on. We’ve discussed Amazon Prime previously on our blog, but we’ve never mentioned Seller Fulfilled Prime (SFP)A fulfillment model that enables third-p... More. It’s a new approach to selling on Amazon as a merchant, launched in May 2015, when Amazon.com invited a select few of its merchants to join. The program flags qualifying products as eligible for Prime 2-day delivery. When they sell, SFP sellers buy a shipping label from Amazon using the MWS BuyShipping API, and ship straight from their warehouse. Switching to Prime fulfilment has some merit, by all accounts. First of all, it offers immediate access to 47 million Prime subscribers. Nearly half of all US households subscribe to Prime, they have a higher average household income than other Amazon customers, CNBC reports, they spend more in their first year than non-Prime members, and they spend more and more with each new subscription, Geekwire claims. 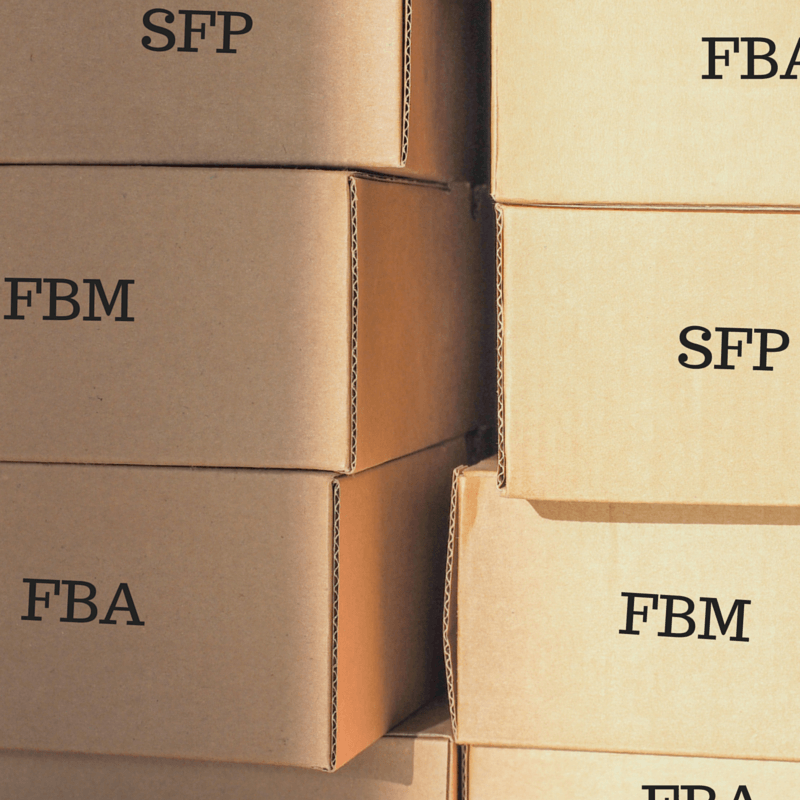 Another reason sellers can’t resist switching to Prime is the fact that they enjoy the same Buy BoxThis refers to the situation where a sel... More privileges as FBA sellers do. Finally, being able to leverage Amazon’s negotiated shipping rates on large products is a welcomed change considering the dimensional weight charges coming into effect this year and FBA handling costs increasing as of February 18. Easier return processing and greater transparency than with FBA listings with automated return authorizations. When it comes to disadvantages, one may be that you have only 2 business days from the moment a returned item reaches your warehouse to issue a refund, rather than the 5-day break you have for a non-Prime order. Amazon claims releasing the Prime Now app and launching Seller Fulfilled Prime lead to sellers Prime badging 500,000 products worldwide, a recent press release suggests. But Amazon’s gains go far beyond that. 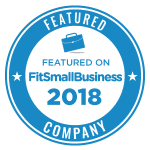 FBM Prime saves Amazon a fortune in warehouse investments, and it allows it to fulfill Prime Now orders in 2 hours or less even in urban areas, where it doesn’t have any fulfillment centers. As for sellers, it’s not as clear how much of a difference having access to Amazon Prime’s 47 million subscribers has made. 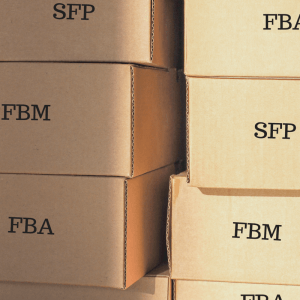 Nor is it clear which of the three fulfillment channels – FBA, FBM or Seller Fulfilled Prime – is better, since they focus on different types of products. Still, knowing you always have a choice is an attractive incentive. Should You Join the Amazon Seller Fulfilled Program? country-specific items (certain types of plugs or language content). But you’ll probably only find this out when you sign up. Depending on your location and the type of product you have, Seller Fulfilled Prime may be too costly for you. Similarly, for small and light items, you can use the FBA Small and Light service instead. You can set your own shipping rates. True, but Amazon Prime customers expect free shipping and you won’t receive a shipping credit, so you need to factor your shipping costs into your price. You can set the regions you want to ship to and charge per location. True, but be aware that unless you have warehouses that can supply most of the country in a matter of hours or days, you’ll be unable to fulfil a substantial amount of orders. Customers will see your Prime badge if they’re in one of your chosen areas, but you’d be just another third-party seller if you don’t do premium shipping for their area. You can select the courier that’s best for you from the list of Amazon Logistics and supported couriers’ services. True, but premium 2-day shipping via USPS (Priority, Regional Rate, and First Class) will not be available for most items. Negotiated courier rates are up to 60% lower through Amazon Logistics than standard services. Maybe, but sellers claim that this discount isn’t passed on to them, and some have private rates with FedEx or other couriers that are far more advantageous than what Amazon has to offer. The greatest problem sellers face is the fact that they can’t ship most of their items via USPS, and can only ship using UPS or other couriers’ much more expensive services. There are ways to deal with this, though. Some sellers reportedly claim to use Amazon Logistics when they log in their shipments, but then cancel the process mid-way through and wait 90 days for a refund. Then and only then will they be allowed to enter a new tracking number (including one from USPS). This affects their performance metrics, though, and we wouldn’t recommend it. It’s been some time since SFP was rolled out, and we’re aware the situation may have changed in the meantime. We try to update our blog posts whenever needed, so your contribution is very much appreciated. We hope we’ve addressed some of your concerns, and please feel free to share your own experiences with us in the comment section below. Emin Filip follows trends and advances in online selling, looking for the impact they may have on online merchants, including 3rd-party Amazon sellers. At SellerEngine he is the Product Owner of Sellery, the premier repricing software for Amazon sellers. 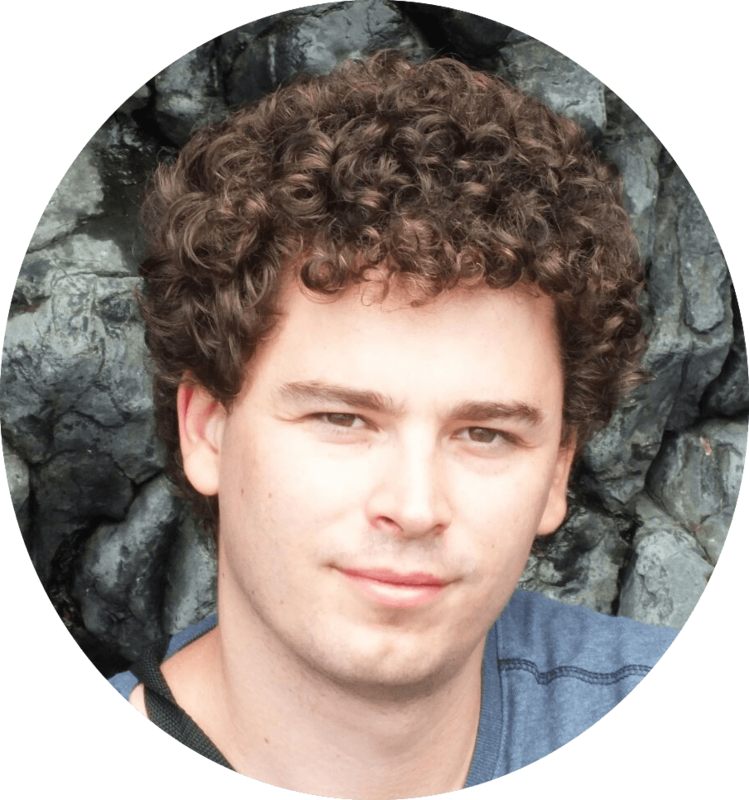 He makes sure that the needs of Amazon sellers are reflected in SellerEngine’s software. Amazon Seller Fulfilled prime won’t allow you to use 2 day USPS service. Basically have to use UPS on any package (to get it there in the same amount of days.) Extra $20 per unit, waste of time. Abandoned the program after 1 weekend. Alex… and that was even using the Amazon shipping services MWS BuyShipping API? Somehow that sounds almost absurd they would roll something out like that, if the expense impact is that high. I had the same experience. Not worth it at all. I actually paid money to sell on Amazon Seller fulfilled Prime, because I lost profit with the crazy shipping prices. Seller support was zero help. However, I did discover that there is an option for premium 2 day shipping. The badge won’t be next to your item, but at least you can have normal priority shipping options, rather than paying $36 for express shipping. AT this time the platform is not designed for success unless you have something that with high profit margins and will fit in an envelope. SellerEngine, can you weigh in on this? If the program is rendered useless by ridiculous shipping rates (as two posters claim above), then this really should be mentioned in the article. In fact, the article says “being able to leverage Amazon’s negotiated shipping rates on large products is a welcomed change”, which seems to directly contradict the posts above. Our team will try to do an extensive research on this and do a follow up! I’ll keep you updated when the new piece is live so you can check it out and share your thoughts! Thank you again for following our blog. I just had the same experience as Alex and Inspire, except I am a USPS customer. It forced me into Express Mail (lowest rate $21.18) and into losing money per order. Amazon Customer Service is basically no help, but they frequently are not helpful, or at best slow to help. In fact, I have struggling with how to opt out of the trial period for Seller Fulfilled Prime. I also am having problems with bloated shipping rates. Amazon only offers next day shipping on all of my orders at a cost of $21.18. Even though my local Seattle orders arrive in one day with first class shipping at $2.61, Amazon only offers next day shipping rates on those orders as well. Instead of buying postage from Amazon, I purchased it from Stamps.com and was removed from the program even though all of my packages arrived on time and I provided tracking numbers on all orders. Amazon reps have all acknowledged the error in their system, but none have been able to fix it or help. I do buy shipping through Amazon on all of my regular orders and would be happy to do buy it for the Prime Orders, but not at almost 10 times the necessary cost. You need to disable all states that are not a standard 2 day shipping for UPS and FedEx, my shipping rates are within $10 – $15 on standard packages to over 26 states. Do some research, trial and error. Eventually you’ll find some success and what fits your company appropriately. Can I set SFP for a few States only? So when someone from the selected state will search, my item it will show up prime eligible? You can use the ‘ship by region’ feature, where items flagged as Prime-eligible by the seller are only shown as available for Prime shipping to customers whose registered shipping address is in the seller’s close proximity. We are having similar problems. We were able to ship through USPS using Amazon’s API. After three weeks the API only is sending back UPS rates. Even to areas that are within 20 miles of us. USPS priority would get there in time but we are getting UPS ground…which probably won’t. Seller support is zero help and will not escalate the issue to someone that can answer the question “What changed.” For those wanting to know…will this help me get the “Buy Box”. No. It has had zero impact. Thank you for writing. We’ve had other sellers complain about this lately, and, unfortunately, we don’t have any insight to help right now. However, we’ll keep you posted if anything good comes up.